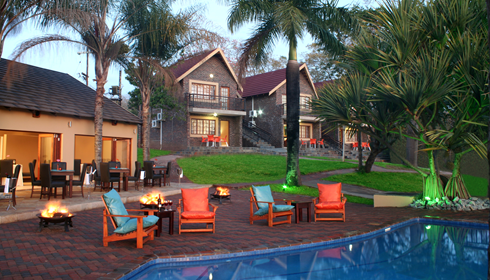 Fully inclusive: from R990 per person sharing per night. 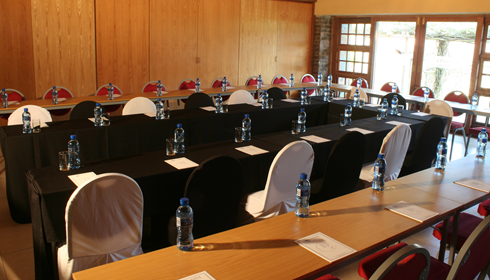 Day conference package: From R275 per person. Day Conference Package includes: 3 coffee/tea and eat break, buffet lunch (minimum of 20 delegates), pen, notepad, flipchart, sweets, Wi-Fi and parking. 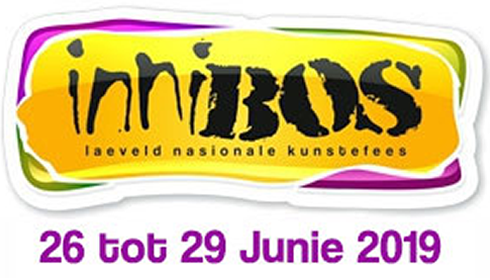 Being an arts festival, Innibos focuses on theatre and children’s theatre, cabaret, literature, dancing, drama, and so on. More than 200 artists, actors and musicians attend it each year, eager to showcase their talents and creative ingenuity, and to receive feedback, inspiration and comments from their valued spectators. Menu prices ranging from R215 - R375 per person. Includes complimentary accommodation for the bride & groom on their wedding night. 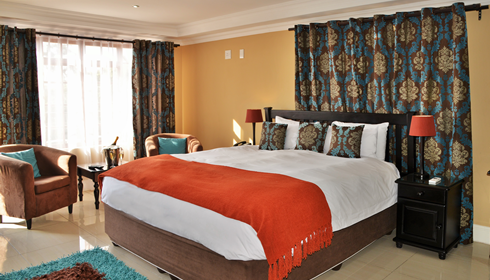 R870 per room per night for guests attending the wedding.